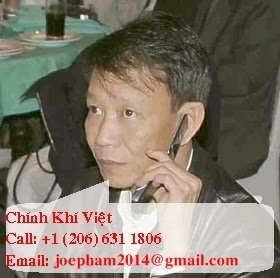 ĐÂY ! 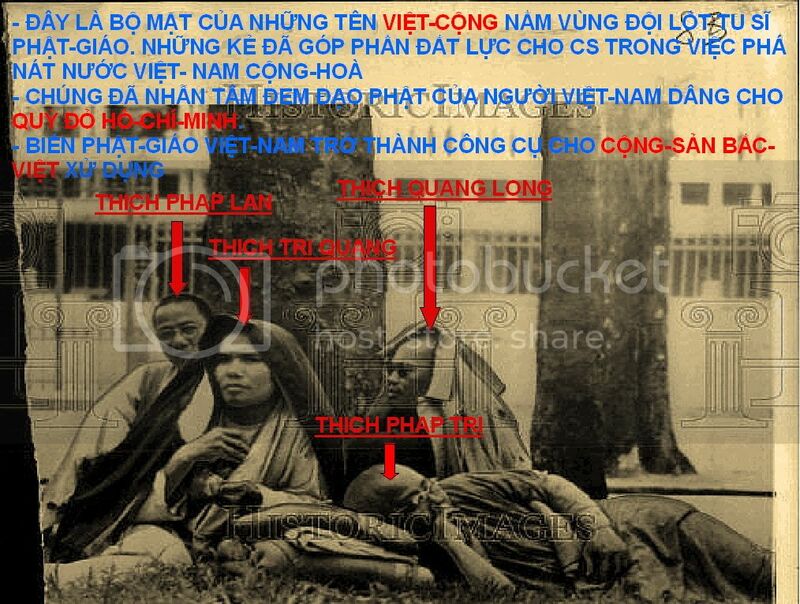 BẰNG CHỨNG LỊCH SỬ ! 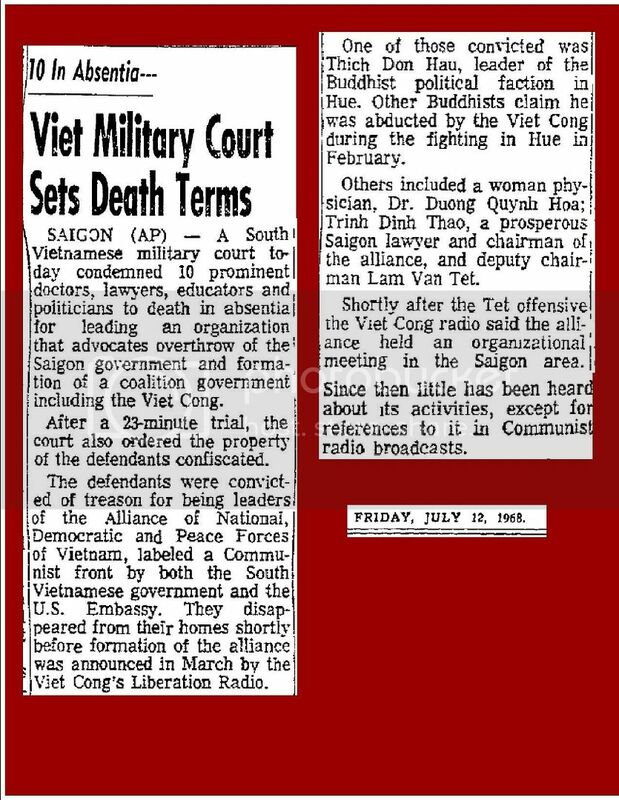 - ĐẾN BAO GIỜ HUNG THỦ TRONG VỤ THẢM SÁT TẾT MẬU THÂN 1968 ĐỀN TỘI TRƯỚC DÂN TỘC ??? The shadowy political arm of Vietnam's dissident Buddhist minority helped the Communists when they almost overran this ancient imperial capital, South Vietnamese officials said Monday. They pointed out, however, that although the population is 80 per cent Buddhist, only a minority supported the Communists. As many people as possible fled when the Communists came. 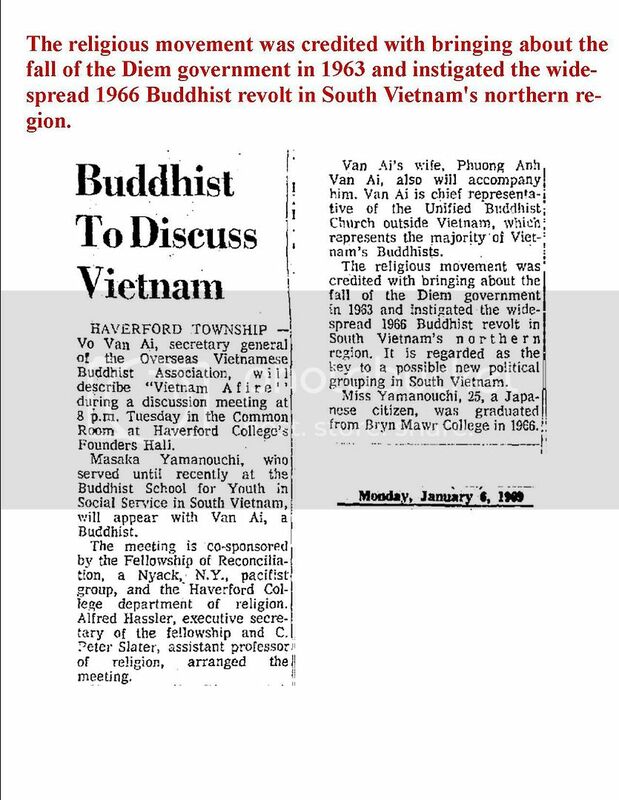 U.S. officials are reluctant to speak about the Buddhist movement that supported the Communists, although they are said to have amassed impressive evidence. 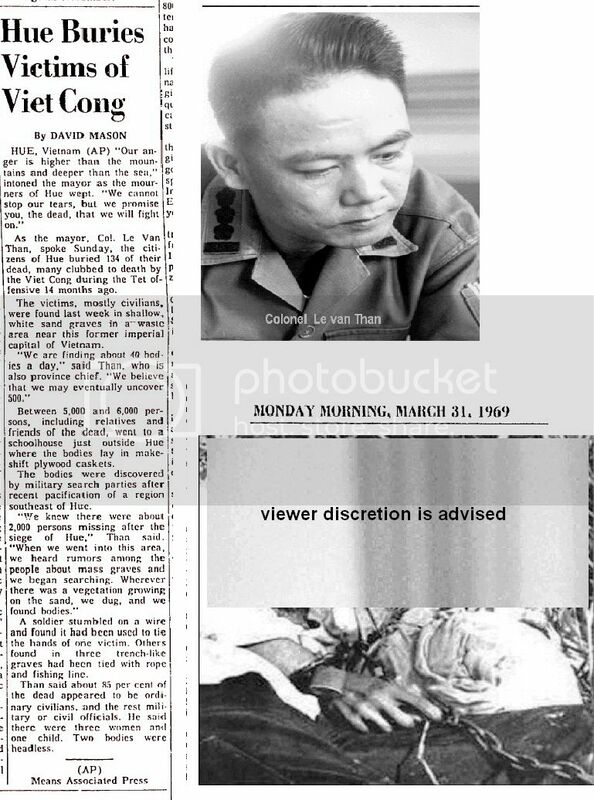 Lt. Col. Phan Van Khoa, the provincial chief, charged that remnants of the old Buddhist "struggle movement" were active in collaborating with the invading Communists. This is the antigovemment movement that was crushed when the Saigon government sent forces to Hue in June of 1966. Phan said the most prominent monks stayed more or less neutral. 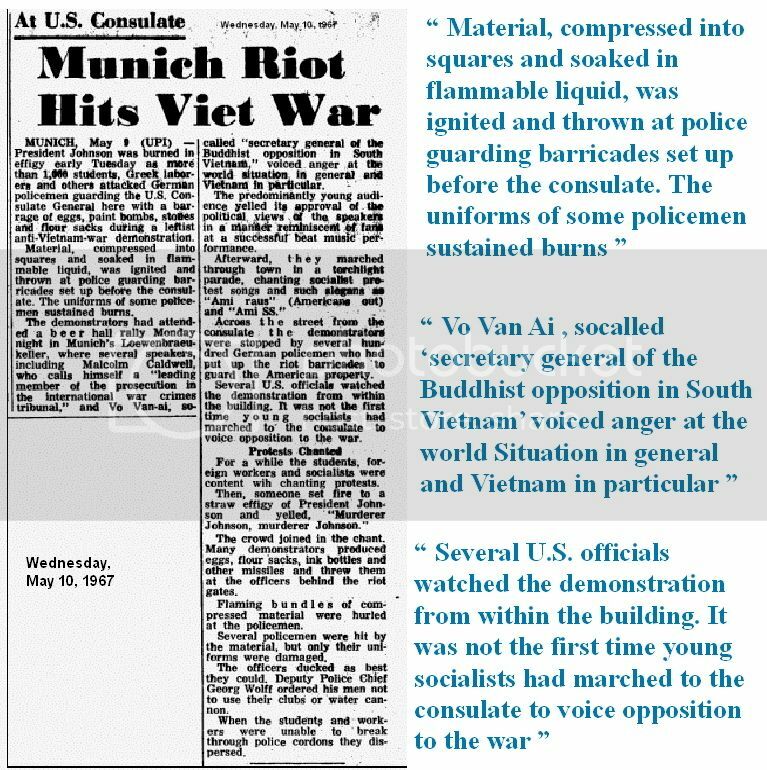 He said the Communists even had selected a new province chief from the movement, a Hue University professor who fled when U.S. Marines cleared the Communists from the southern part of the city. 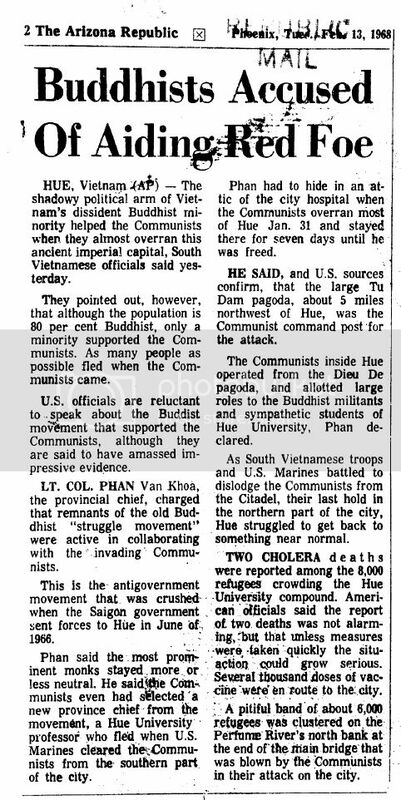 Phan had to hide in an attic of the city hospital when the Communists overran most of Hue Jan. 31 and stayed there for seven days until he was freed. 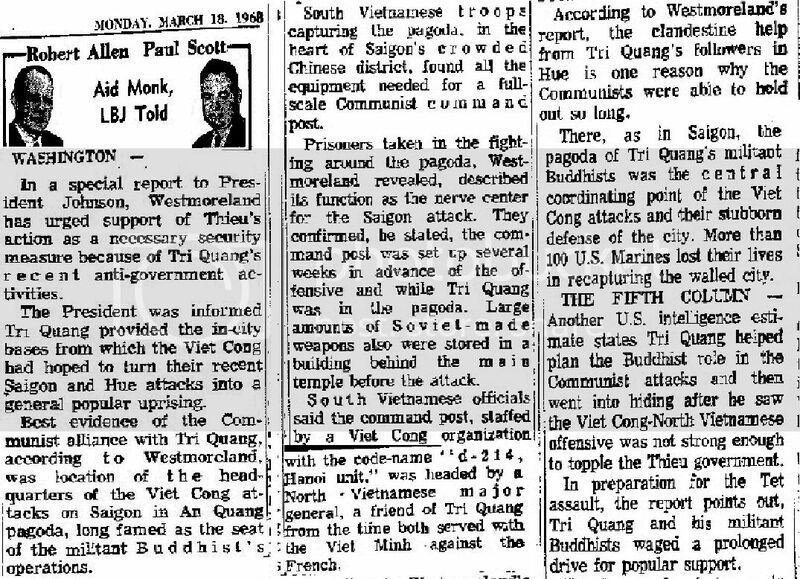 He says, and U.S. sources confirm, that the large Tu Dam pagoda, about five miles northwest of Hue, was the Communist command post for the attack. 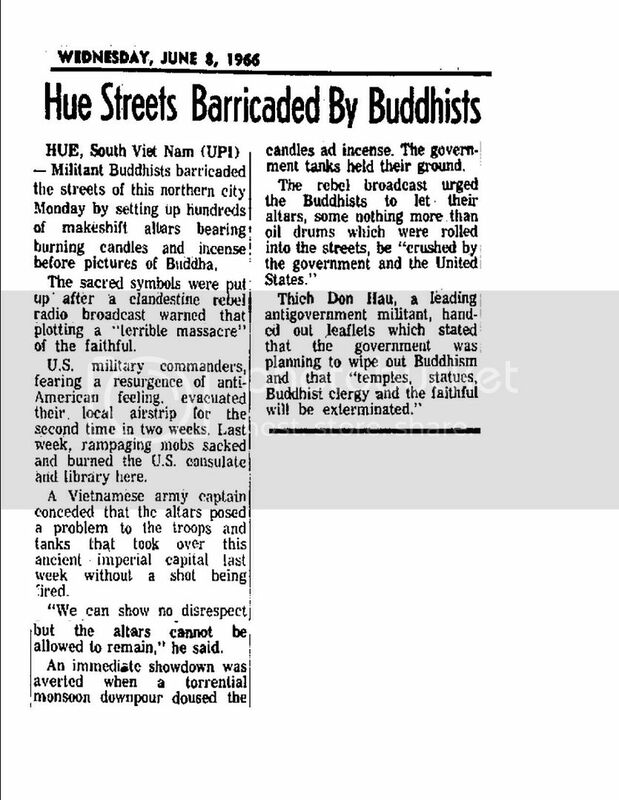 The religious movement was credited with bringing about the fall of the Diem government in 1963 and instigated the widespread 1966 Buddhist revolt in South Vietnam's northern region. 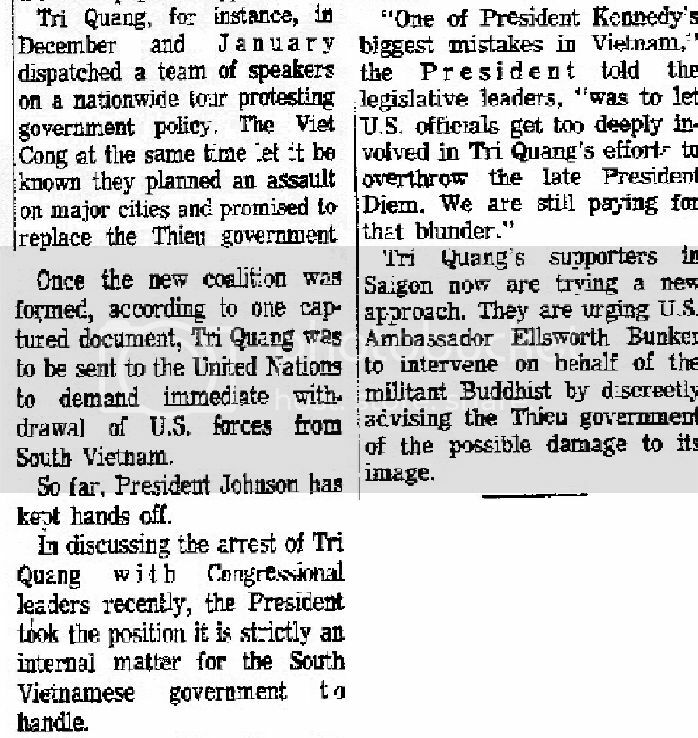 The President was informed Tri Quang provided the in-city bases from which the Viet Cong had hoped to turn their recent Saigon and Hue attacks into a general popular uprising.Best evidence of the Communist alliance with Tri Quang, according t o Westmoreland was the location of headquarters of the Viet Cong attack on Saigon in An Quang pagoda, long famed as the seat of the militant Buddhist's operations.South Vietnamese troops capturing the pagoda, in the heart of Saigon's crowded Chinese district, found all the equipment needed for a fullscale Communist command post.